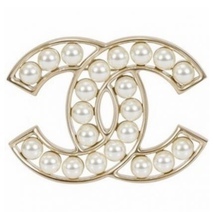 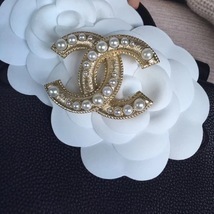 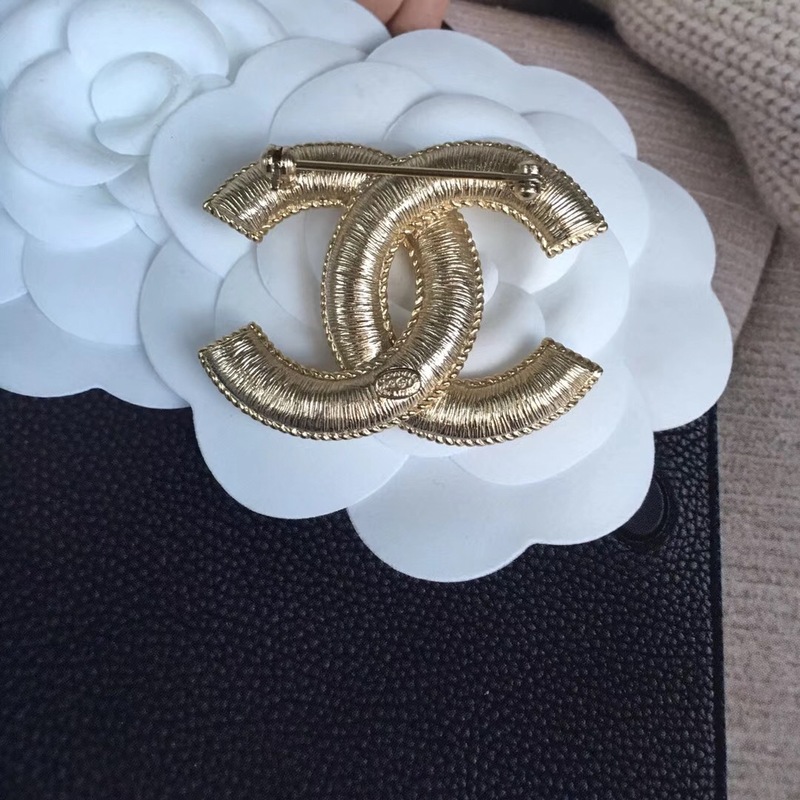 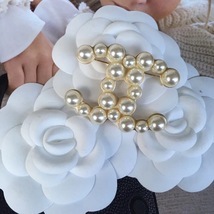 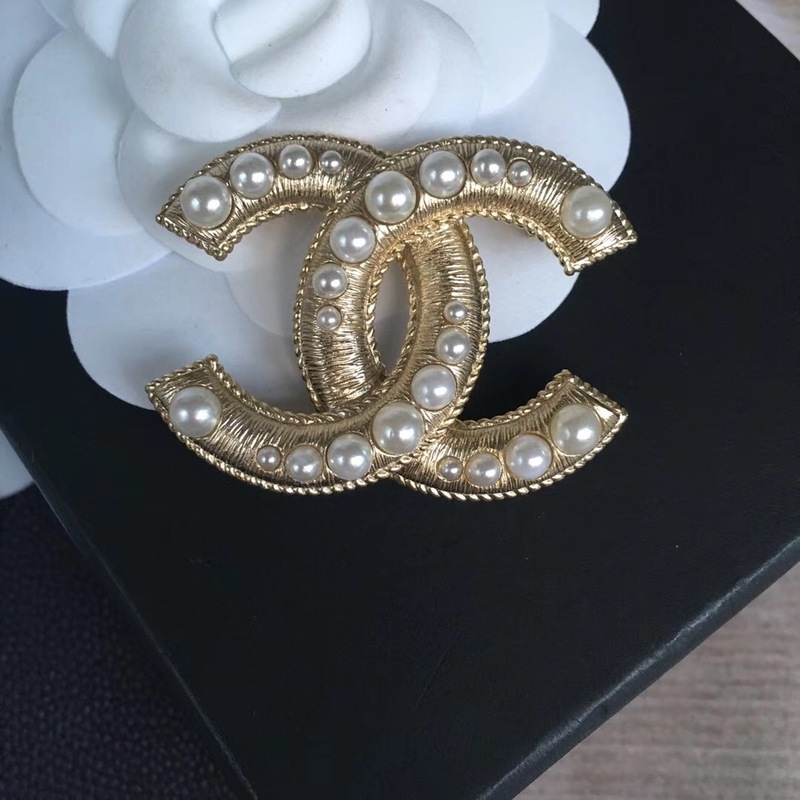 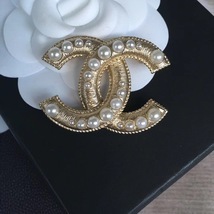 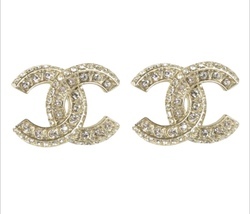 This is one of the most wanted and popular brooches from Chanel,rare. 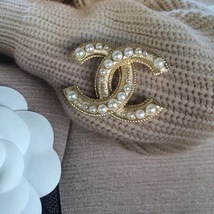 It's stunning and gorgeous with dresses and jackets. 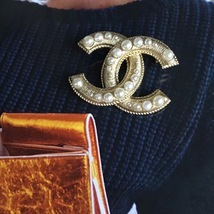 Timeless and Limited piece! 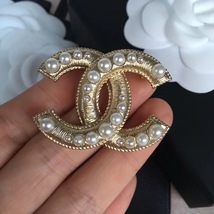 CC Logo Size: 2.0" x 1.5"